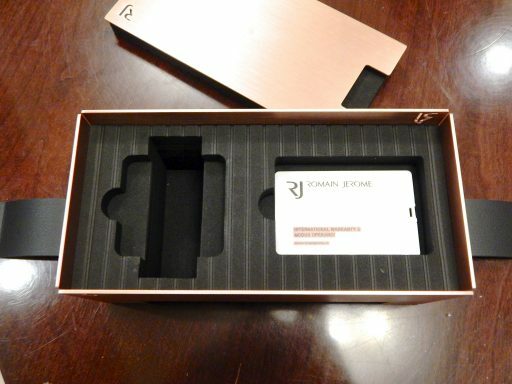 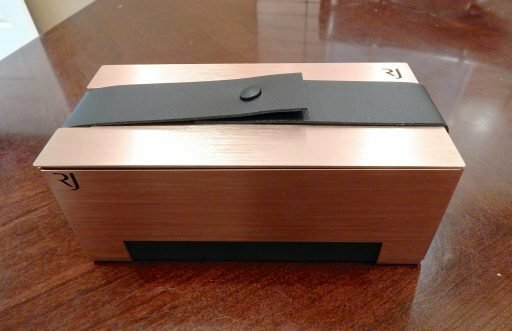 It comes with the original collector’s box and Romain Jerome Card. This Limited Production timepiece is “Out of this World” Amazing! 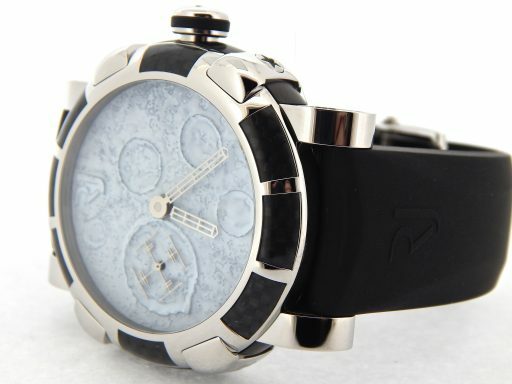 This sells brand new for $15,000 plus tax today. 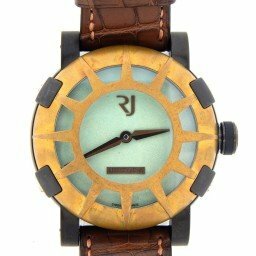 Dial Original Roman Jerome white dial. 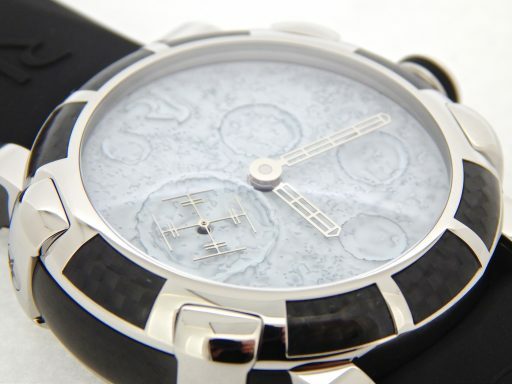 This dial was made with mineral deposits from the Moon and has been crafted to look like the Moon’s surface. 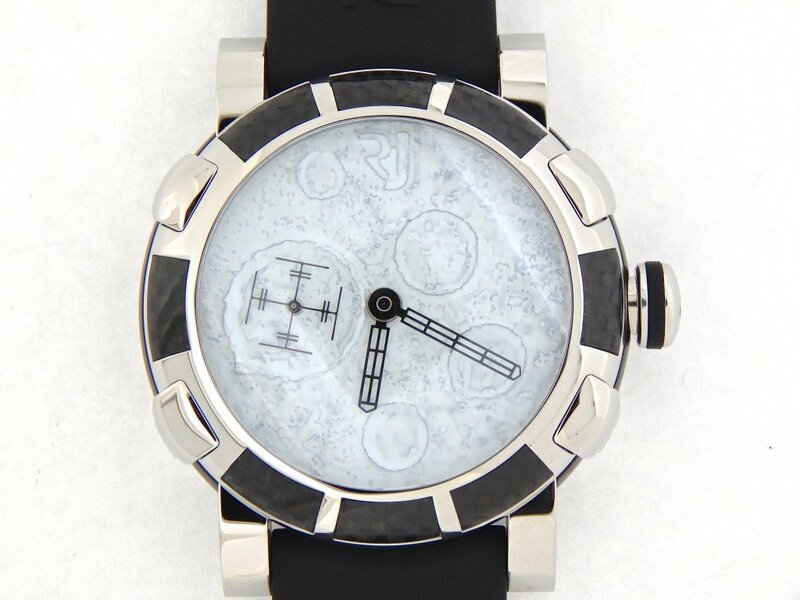 The dial actually contains authentic moon dust!!! 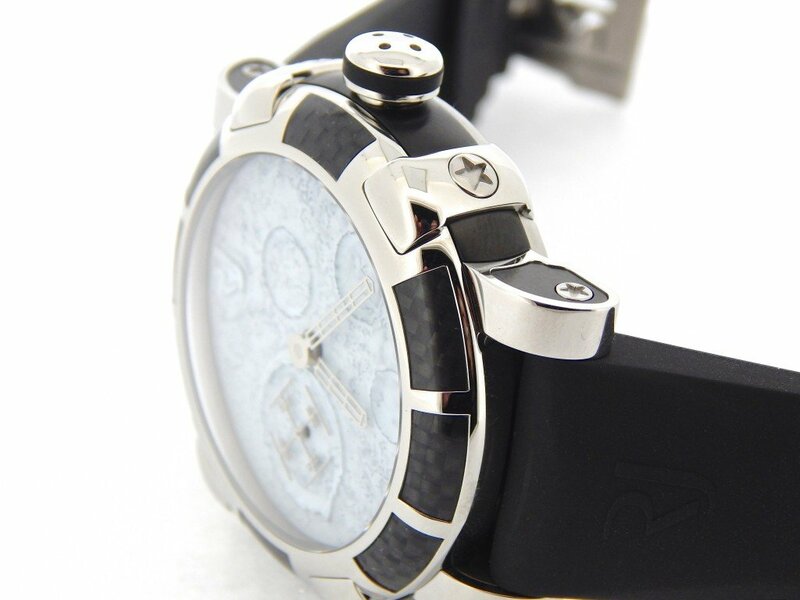 Bezel Original Romain Jerome black carbon fiber and stainless steel interlocking bezel. The bezel contains fibers from an ISS Spacesuit interwoven with the carbon fiber. 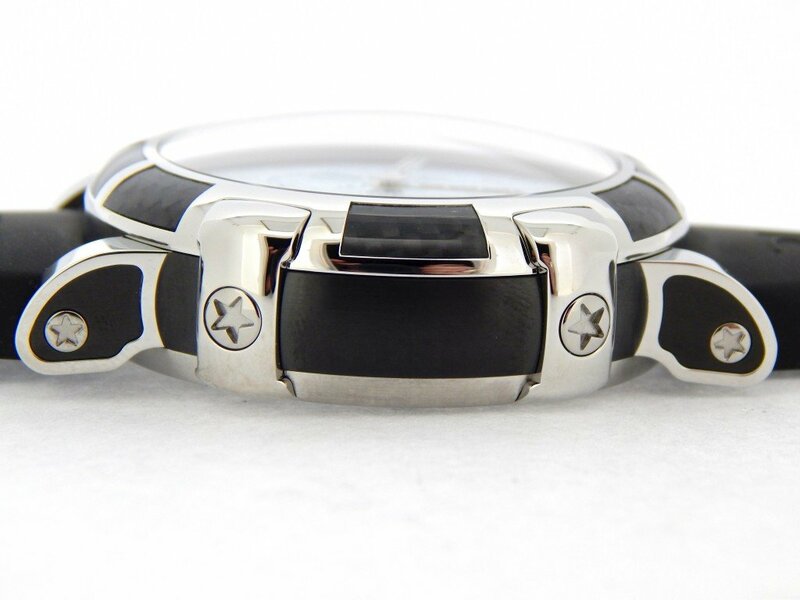 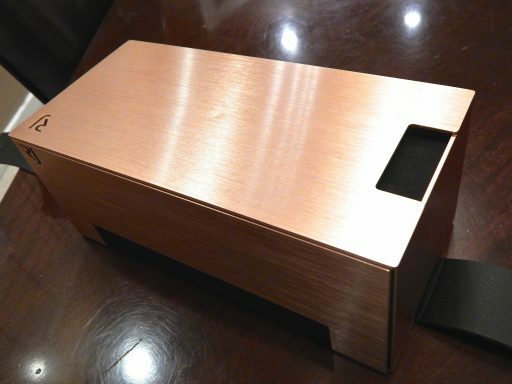 Case Original Romain Jerome stainless steel case. 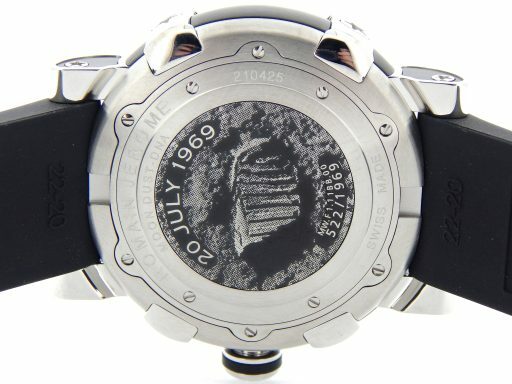 The materials of case contain repurposed parts from the Apollo XI. The case back has a relief engraving of astronaut’s footprint on the back. 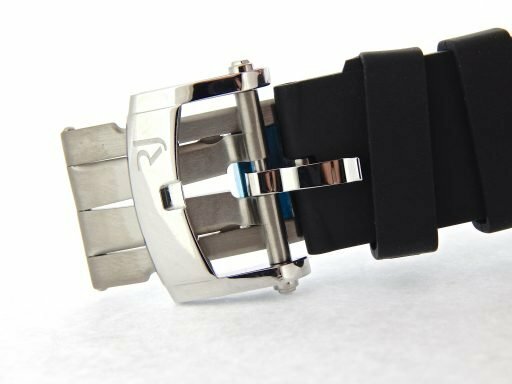 Band Original Romain Jerome black rubber strap with Romain Jerome signed black buckle.